The Relativistic Astrophysics (RelAstro) group has been built at the end of 2013 at the Institute of Theoretical Physics (ITP). The interests of the group cover a large area of topics. In essence, we use Einstein’s theory of general relativity to describe and explain high-energy astronomical observations of black holes and neutron stars. The group combines analytical perturbative tools with numerical nonlinear simulations in which we solve the Einstein equations together with those of relativistic hydrodynamics or magnetohydrodynamics. We do this in the endless process of comparing theoretical results and predictions with astronomical observations. More information can be found under the research menu and browsing through the pages of the group members. 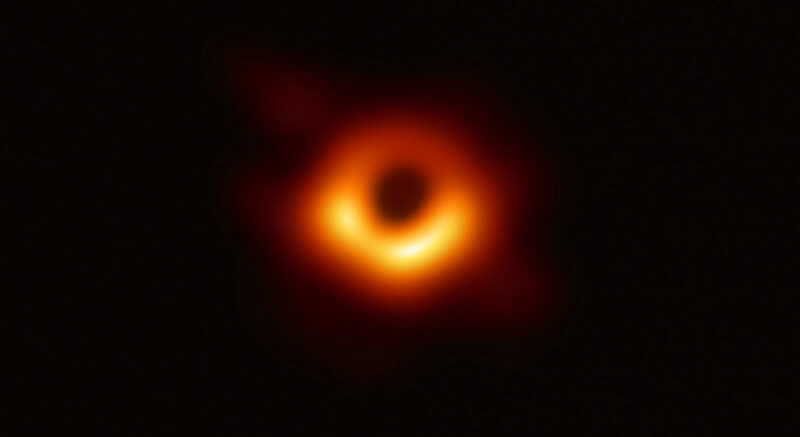 The group is also part of the Black Hole Cam and EHT collaborations and participated in obtaining the first ever image of a black hole. 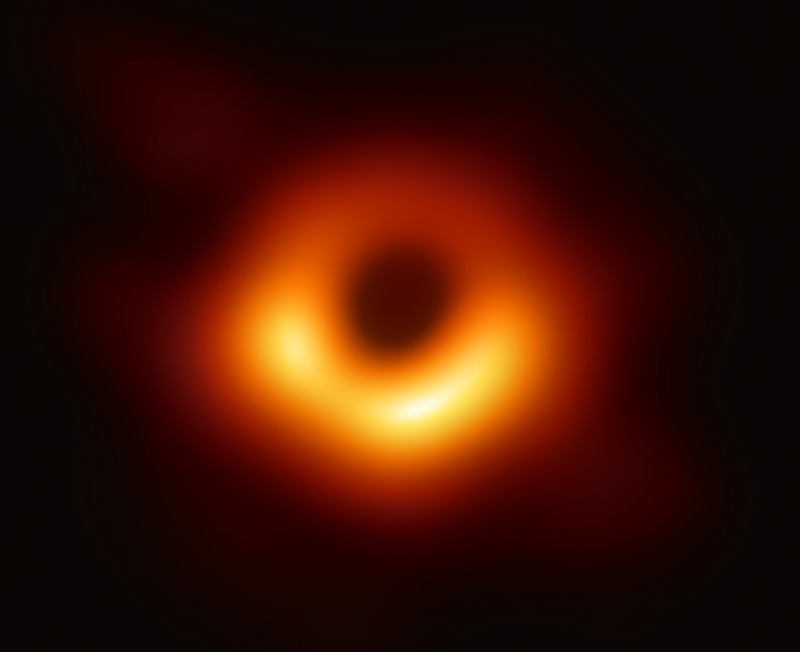 The group is led by Prof. Dr. Luciano Rezzolla, who is Chair of Theoretical Astrophysics at the ITP. Relativistic astrophysics is part of Astrophysics at GU and has close ties also with the Frankfurt Institute for Advanced Studies (FIAS).